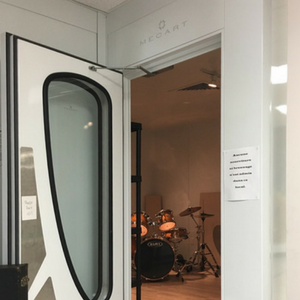 Whatever your studio needs – recording, television, radio, rehearsing, postproduction, video game production or simply a controlled audio setting, MECART’s modular studios provide superior sound quality as well as protection from external noise and vibrations. 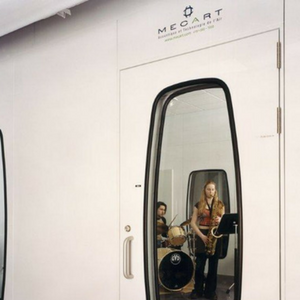 MECART guarantees the acoustic performance of its studios. 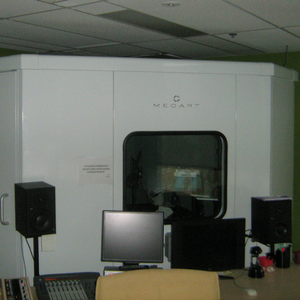 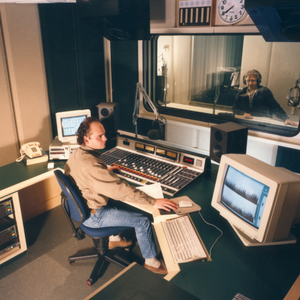 The soundproofing of MECART studios can vary from 25 to 70 decibels, depending on your requirements. 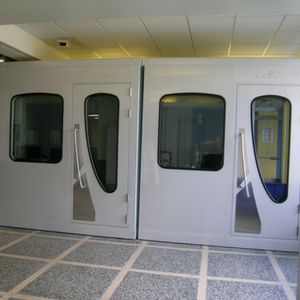 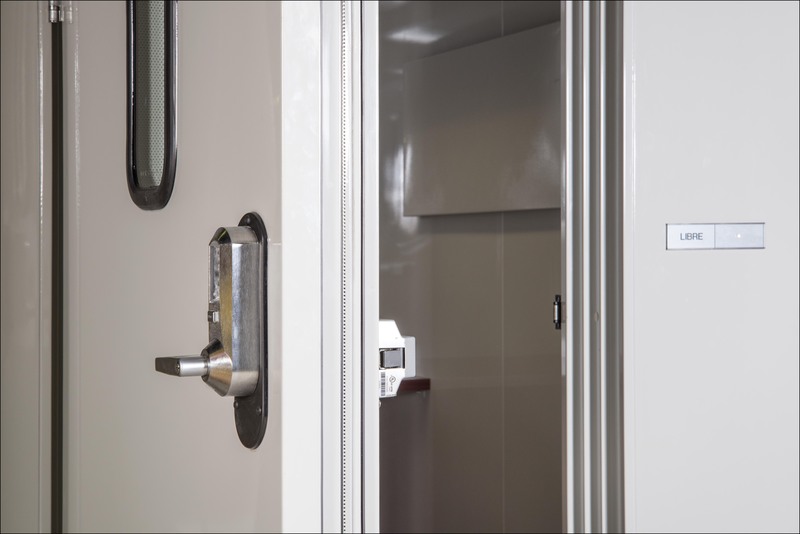 Certified acoustic tests are available to demonstrate the acoustic performance of our studio components (doors, windows, walls, silencers), both separately and assembled in various configurations. 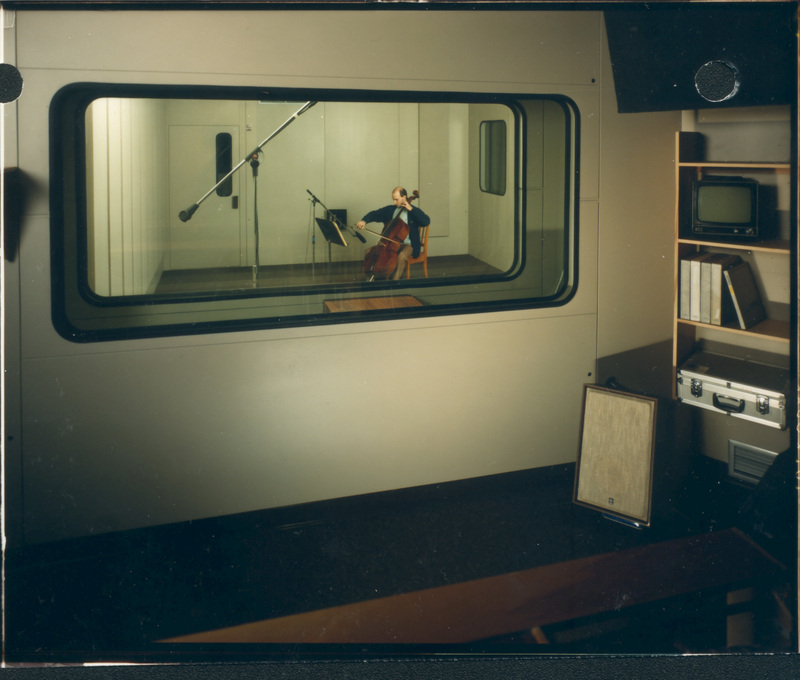 With our expertise in acoustics we have the know how to design a custom studio to meet your needs. 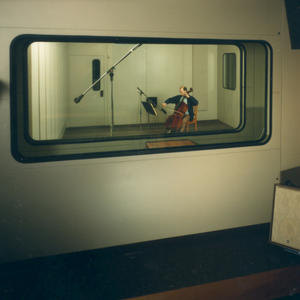 There are ideal room proportions for the dimensions of a studio to provide an optimal distribution of modal frequencies. 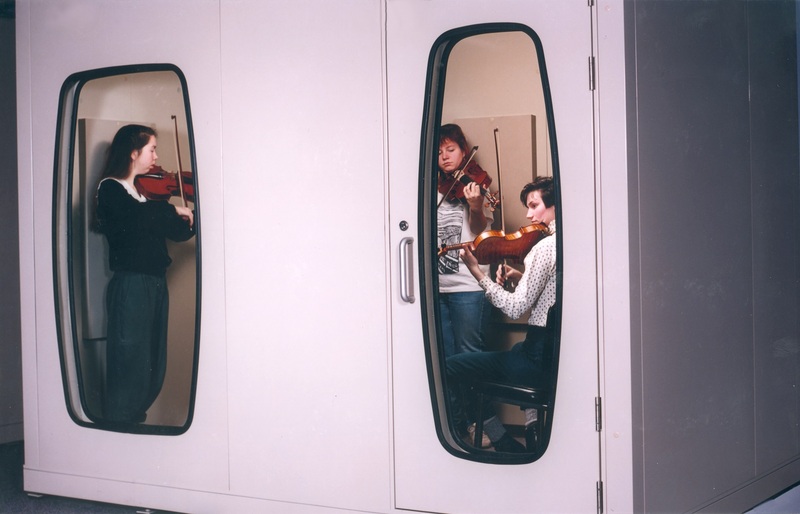 MECART experts in acoustics can calculate and validate the optimal proportions for your studio in terms of available space. 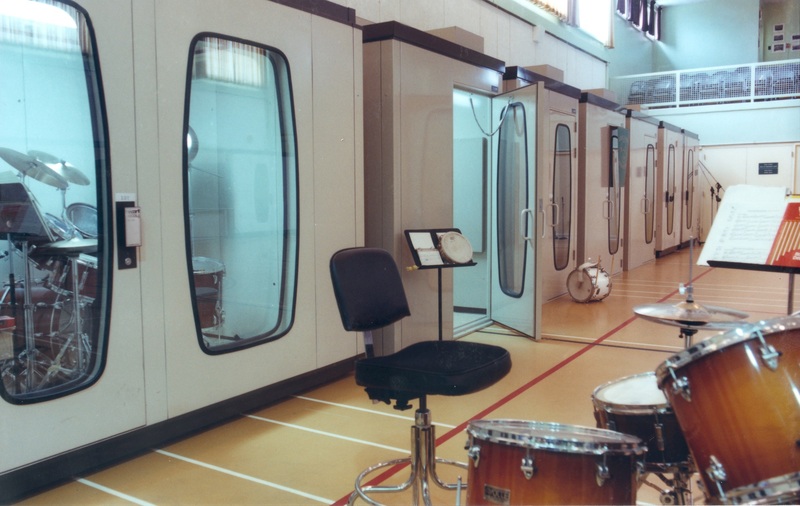 Our team can also evaluate reverberation time in octave or 1/3 octave frequency bands, depending on whether you would be using the studio for music, speech, radio or some other purpose. 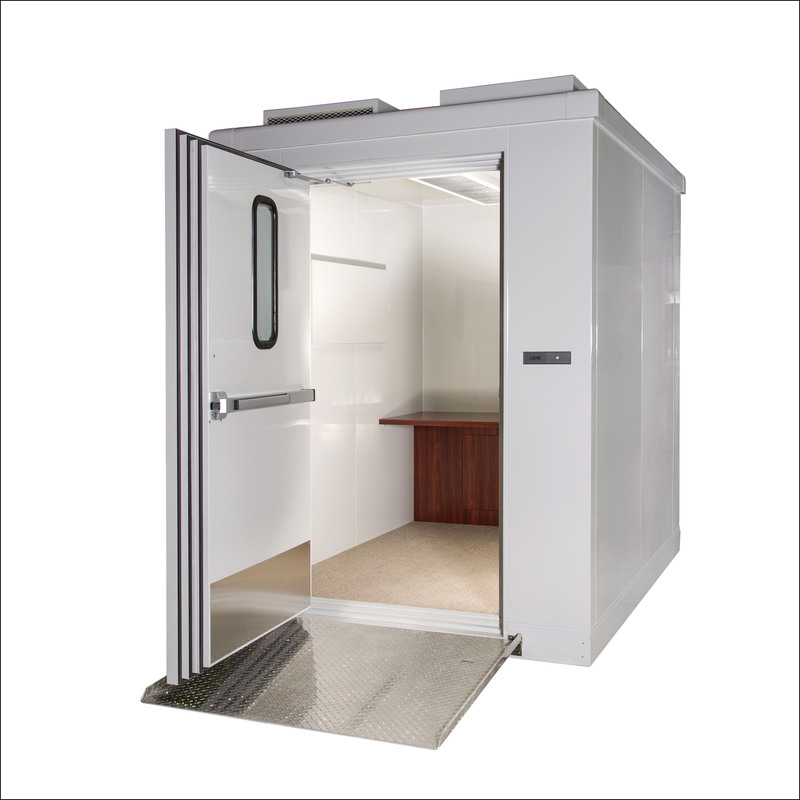 MECART studios are designed to mitigate ambient sources of noise to a required level, depending on the types of use. 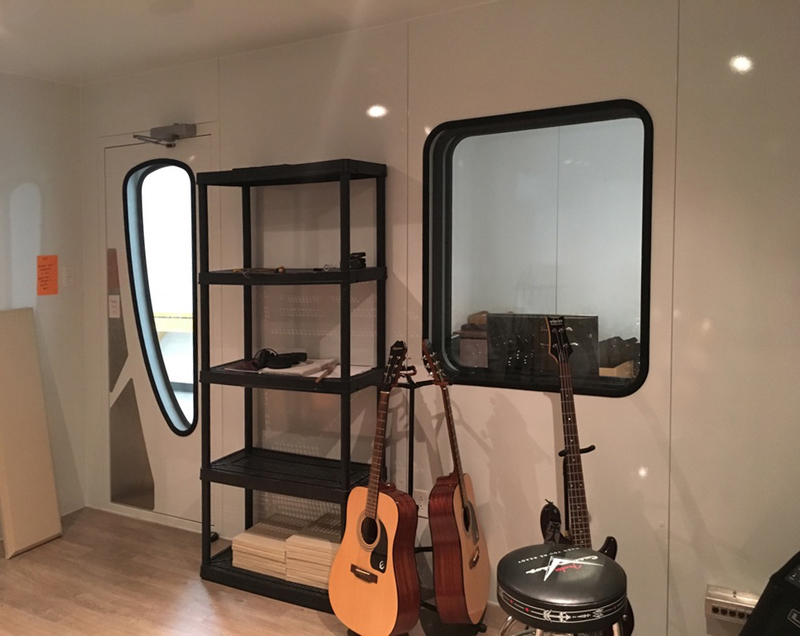 They prevent the transmission of environmental vibrations into the studio and also prevent vibrations within the studio from being transmitted outside. 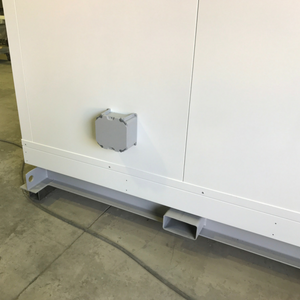 We offer two assembly options: the prefabricated modular panels can either be shipped unassembled to your plant, or fully preassembled at Mecart’s plant and delivered in a single module for a plug & play option. 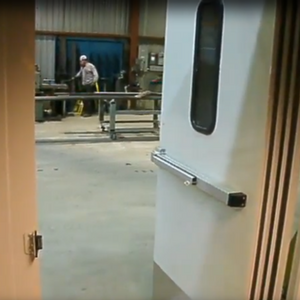 The unassembled prefabricated panels are delivered on-site, ready to be assembled. 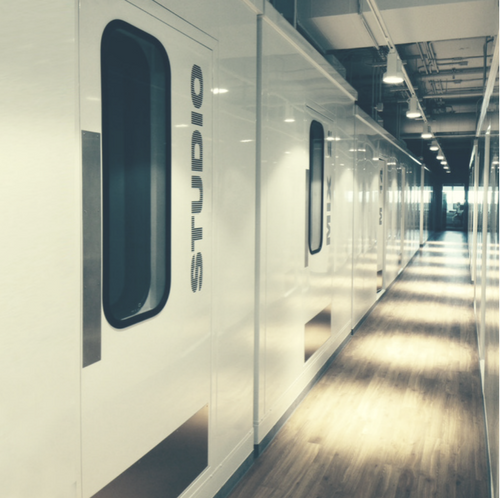 The studio walls are already prefabricated with the required openings, wiring of electrical services, telecommunications and any other needs (Internet, telephone, electrical outlets…) with no need for an electrician. 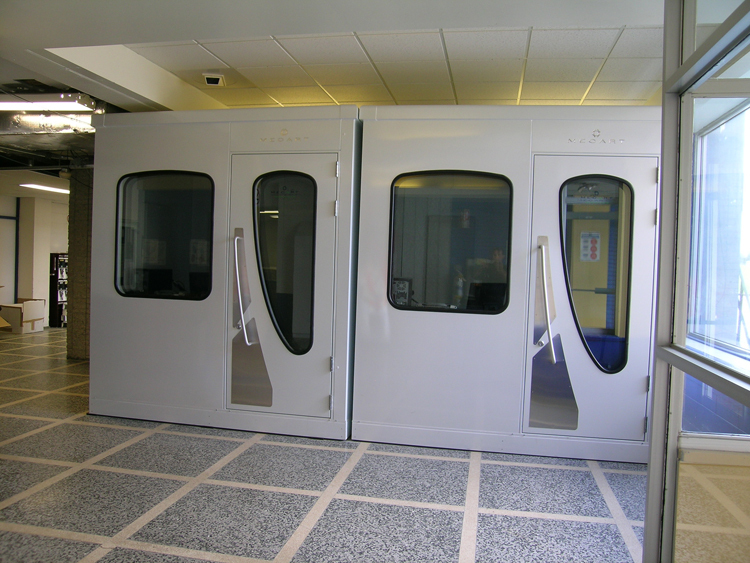 Assembly of MECART’s modular studios is a straightforward operation, as simple as fitting two pieces of a jigsaw puzzle together. 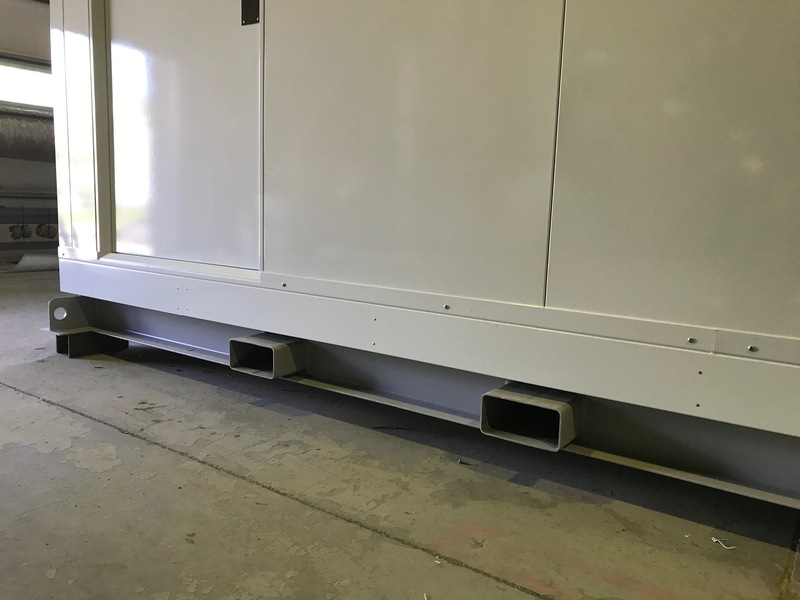 The panels are assembled together by firmly connecting the hooks on each side and sealing them in place. 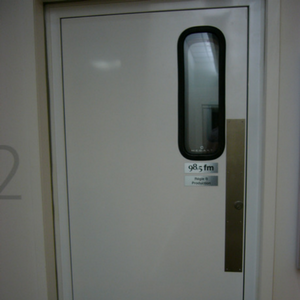 Installation is neat, and does not produce any debris, dust or odours and is quiet as no cutting is required. 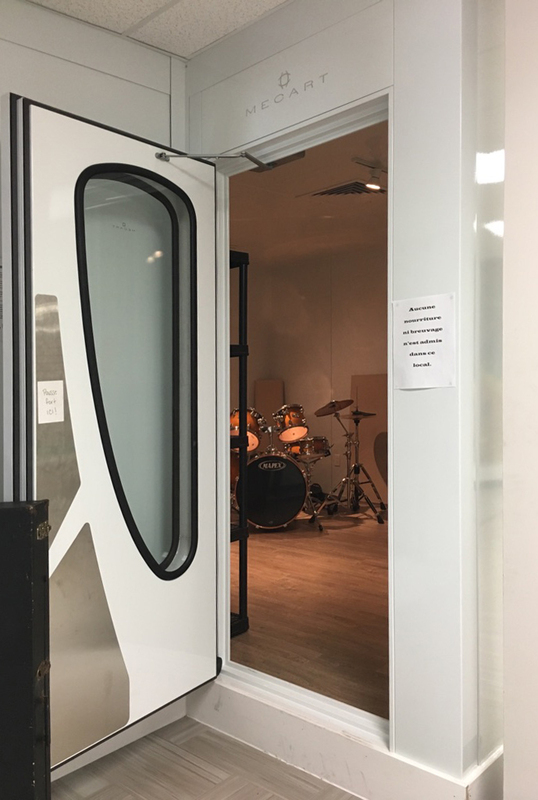 Two flooring options are available: floorless studio (using the existing floor) or a custom floor installed by MECART for even better acoustic performance (STC-45 and above). 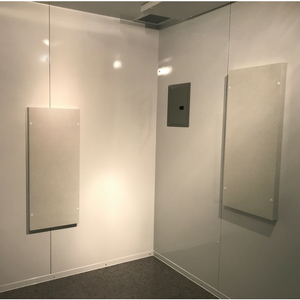 Our panels are also easy to dismantle, which is a great advantage if you ever need to move or reconfigure your production space! 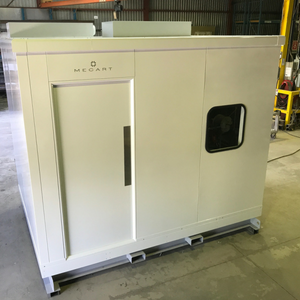 MECART studios can be fully prefabricated and preassembled at our plant and shipped in one module for a plug & play option. 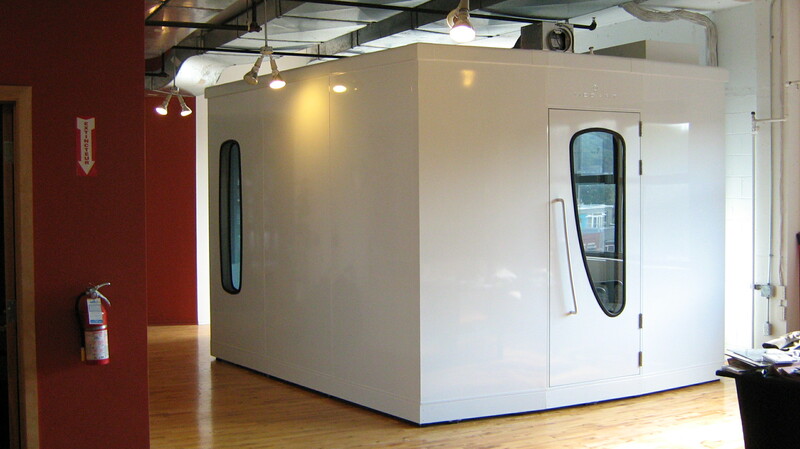 A reinforced structure with lifting rings is integrated into the studio to allow the prefabricated structure to be lifted and shipped in one piece. 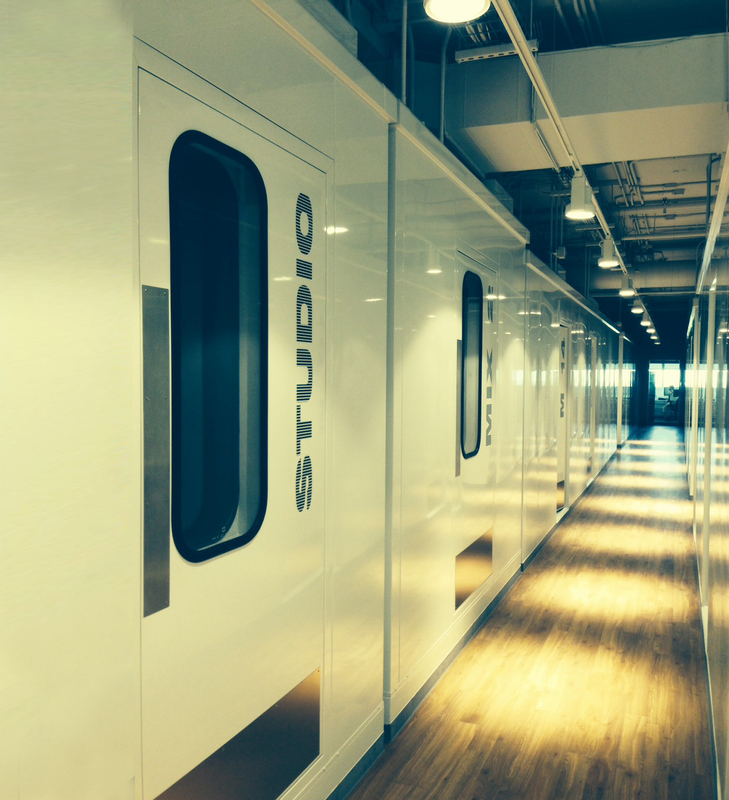 The studio is transported by truck to your site. 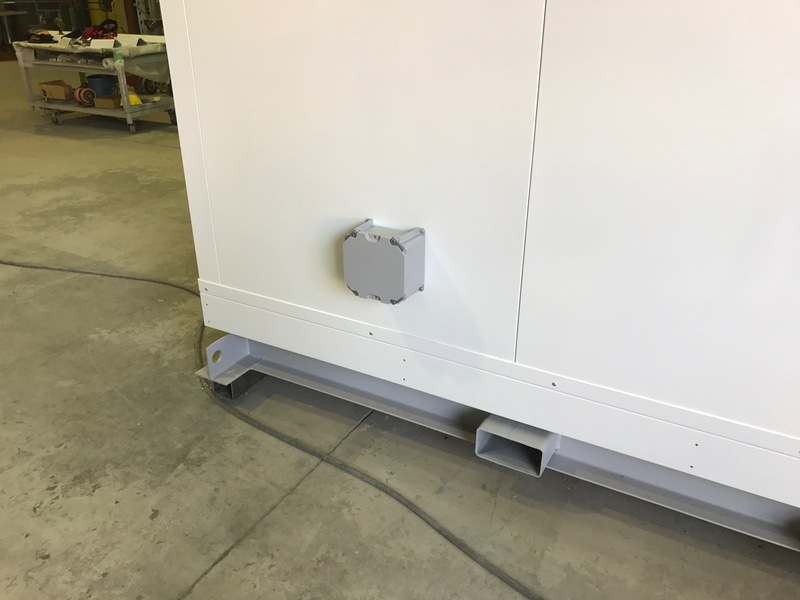 Once delivered, the structure simply needs to be connected to the power supply and you’re ready to go! 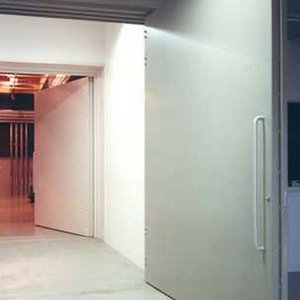 Installation is straightforward, extremely quick and does not require an electrician. 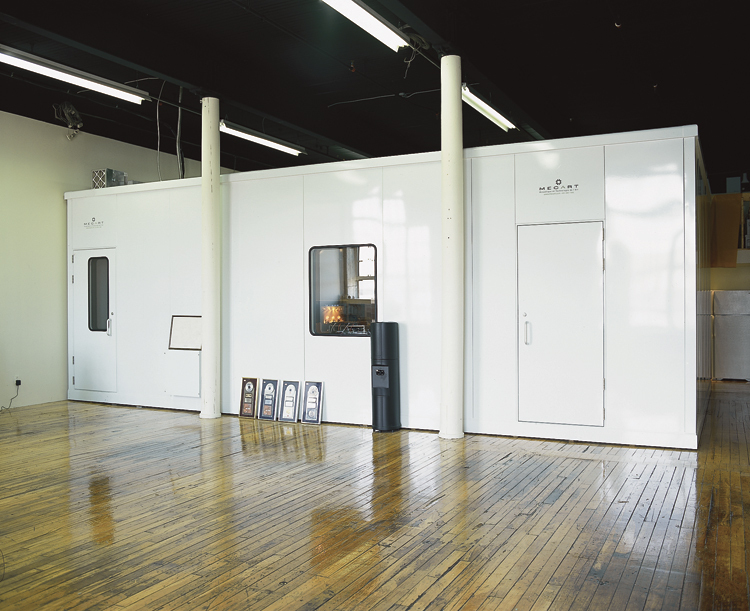 This option is also ideal if you need to move the studio with a forklift. 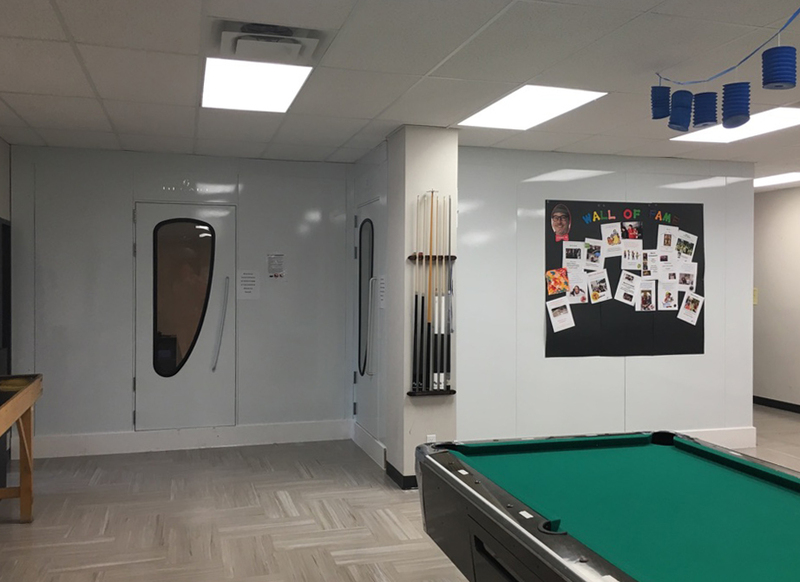 Visit our photo gallery to see more projects. 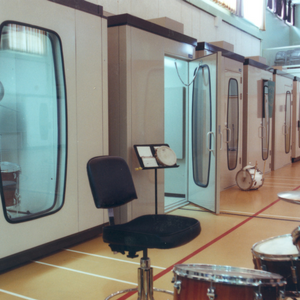 We guarantee the acoustic performance of our studios. 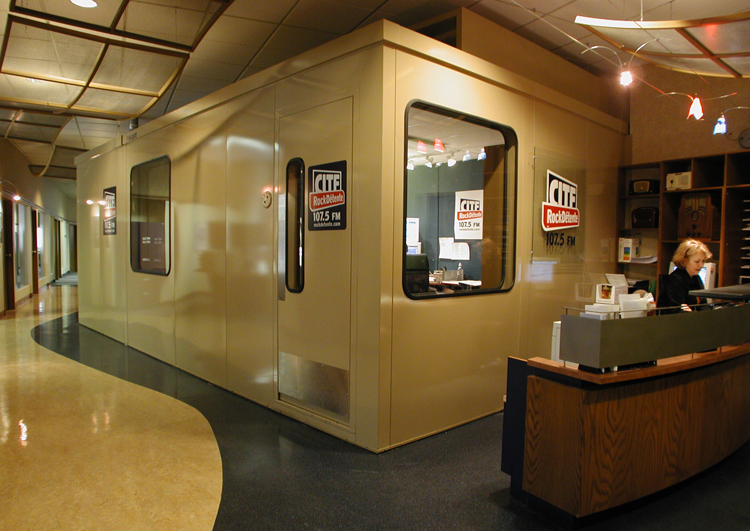 MECART will make any required modifications free of charge until the specified acoustic performance is met. 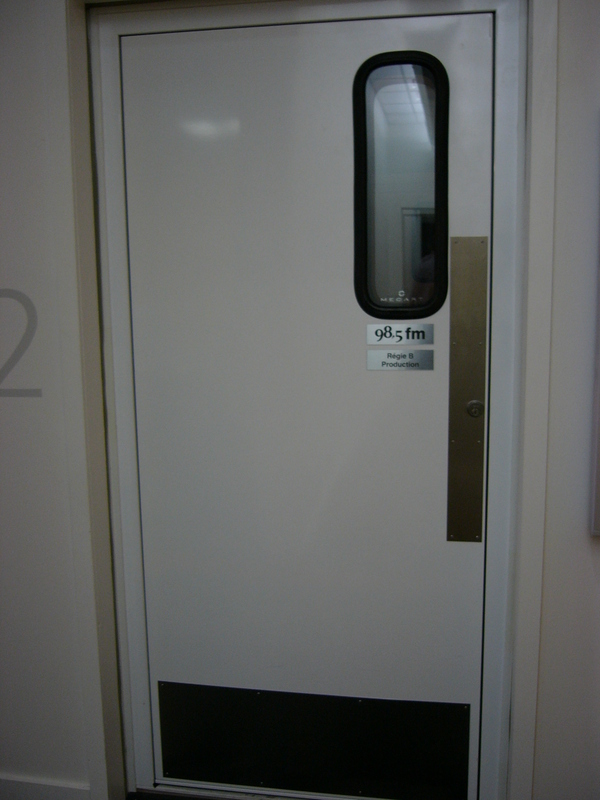 The acoustic performance of MECART studio components (doors, windows, walls, silencers) has been lab tested. 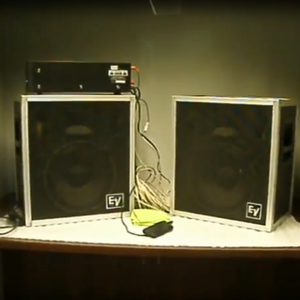 Certified acoustic tests are available on request. 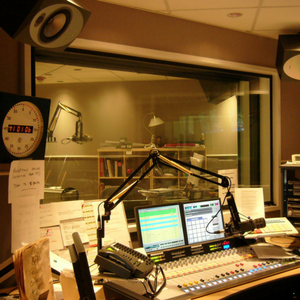 In the restricted space of a studio, the heat generated by equipment, combined with that of its occupants can make it a pretty uncomfortable room. 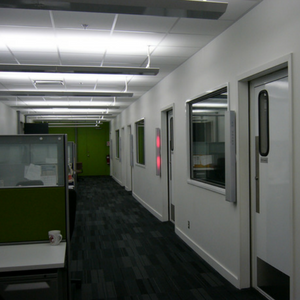 This is why it’s important to design a good HVAC system, equipped with efficient acoustic silencers if you want to keep employees happy without compromising acoustic performance. 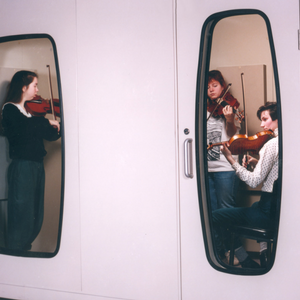 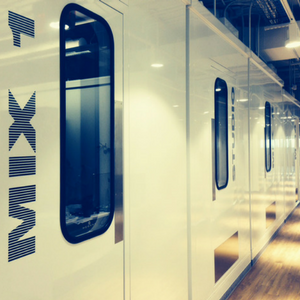 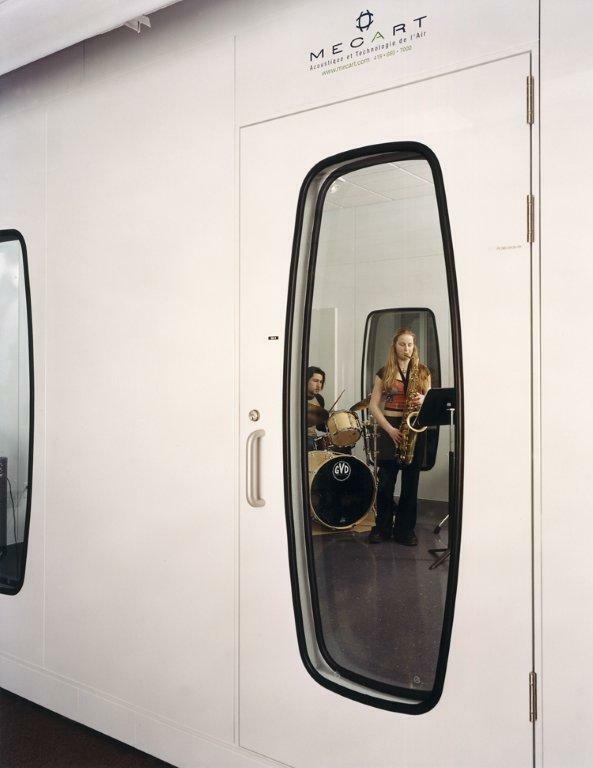 MECART maintains acoustic performance while providing optimal comfort for studio occupants. 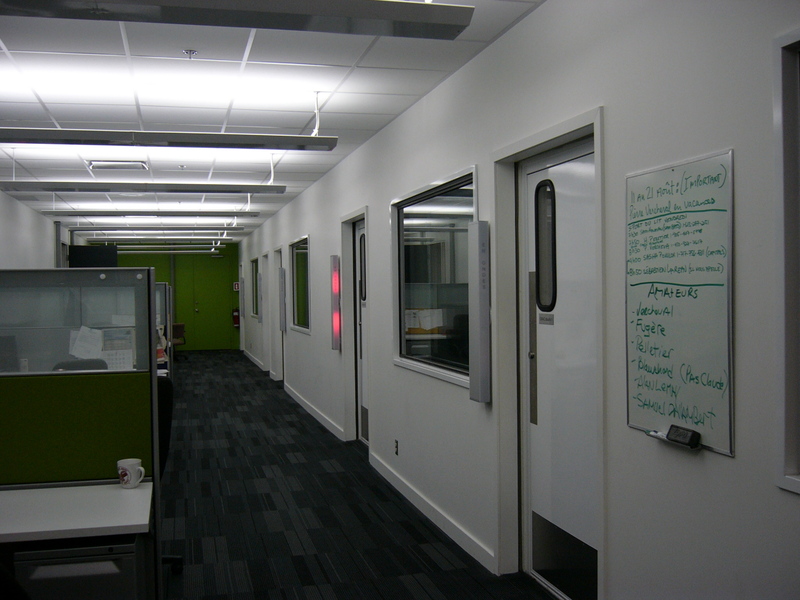 We will design an HVAC system that meets your needs. 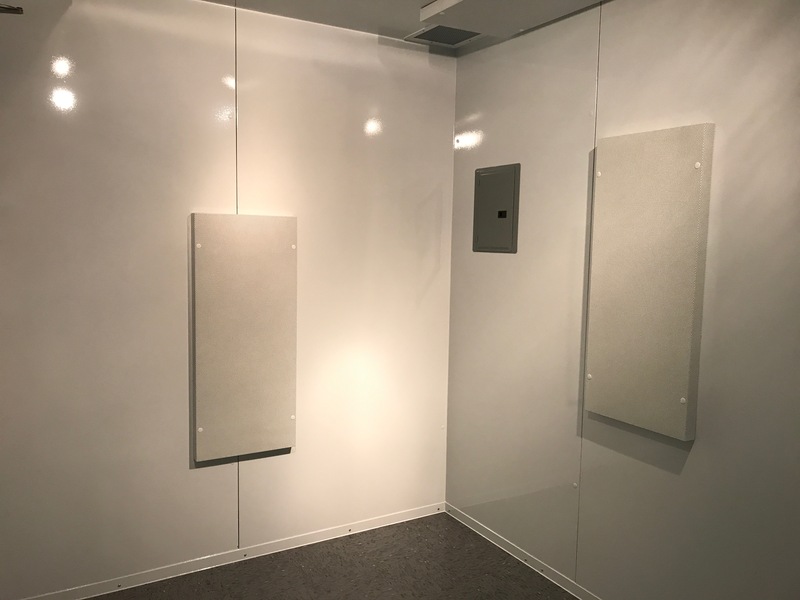 Because MECART modular panels are built of hollow panel galvanized steel they can incorporate electrical, lighting and mechanical components in the wall cavity as the panels are being manufactured. 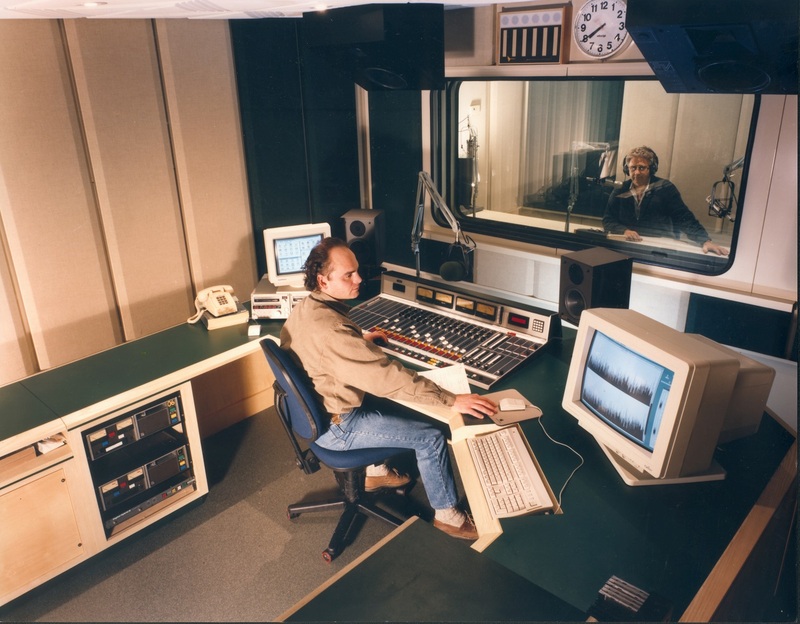 Audio connection ports, which are frequently used in studios, are also included in the design to avoid compromising studio acoustic quality. 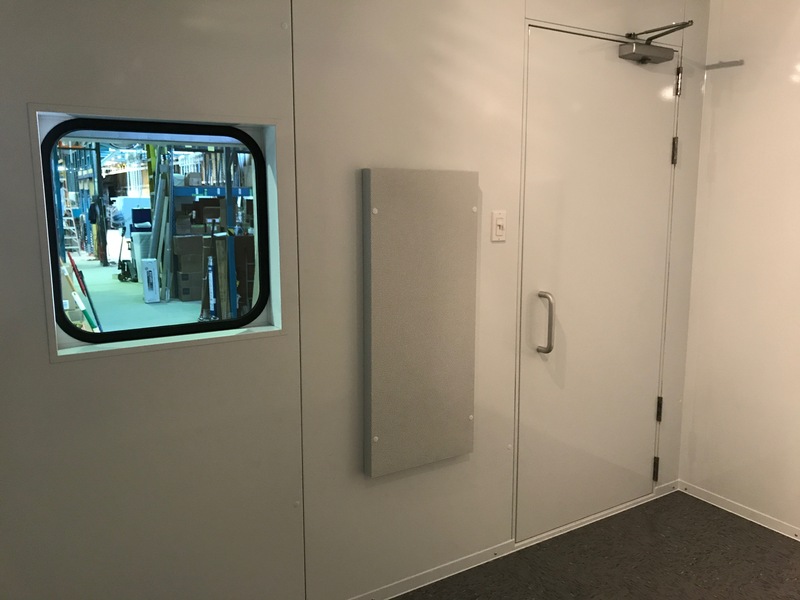 Incorporating these components into the product makes studio installation faster, reduces the likelihood of unexpected problems or errors, and eliminates the need to hire an electrician. 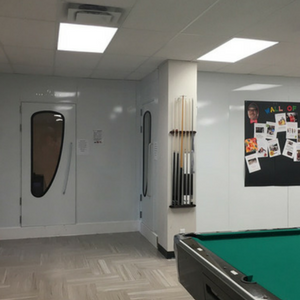 All of which reduces installation costs! 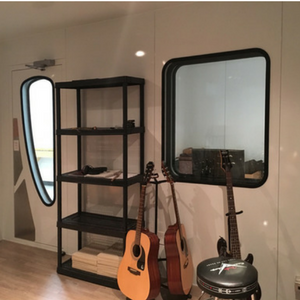 In addition to being practical and effective, MECART modular studios will impress your clients, sponsors, producers and visitors. 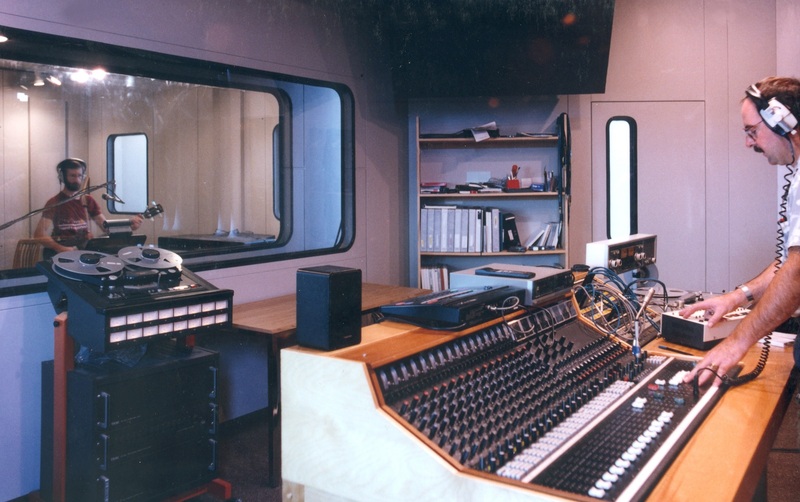 This can be particularly important if you rent out your studios. 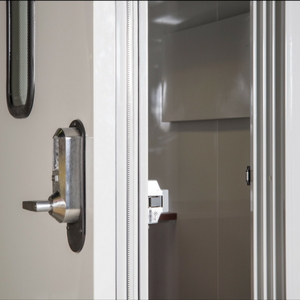 You can decide on interior and exterior wall colours, and choose from a wide range of doors and windows, with many other options available. 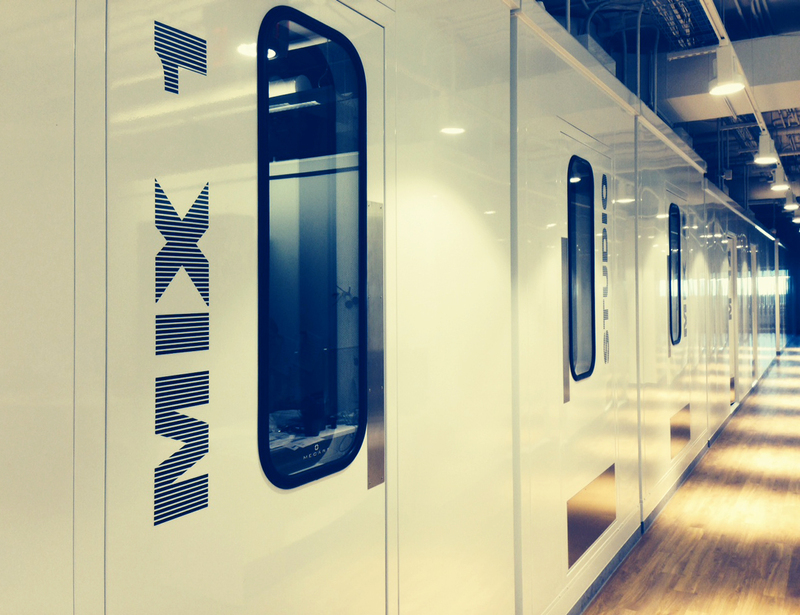 The customized construction of our modular panels lets you adapt your studio’s design to any building constraints (such as a column or ceiling beams). 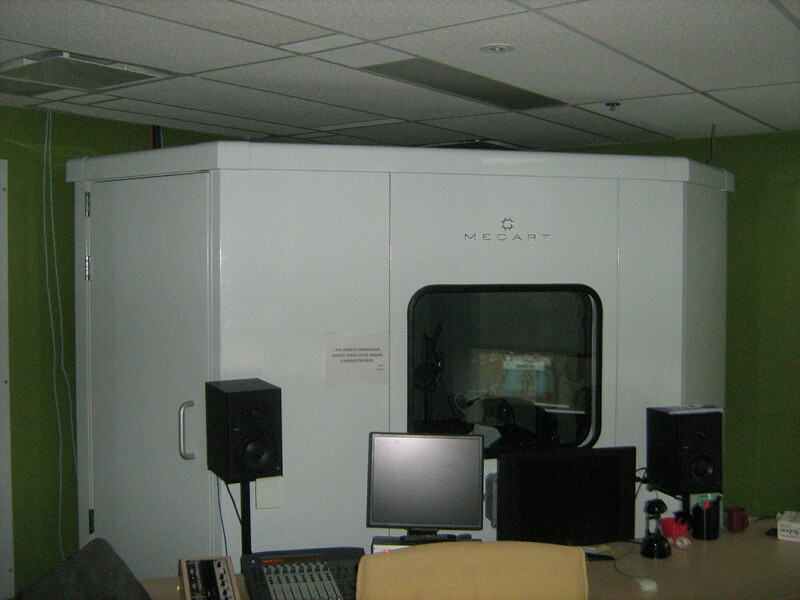 MECART modular studios fall into the same capital asset class as do your technical equipment. 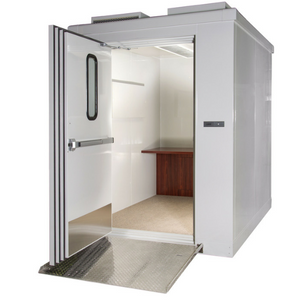 If you need to move, they can be relocated to your new facilities or sold. 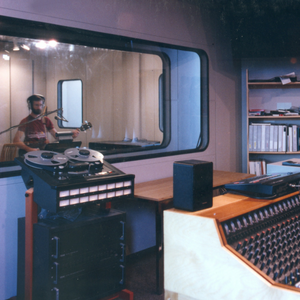 Relocation and reuse of existing studios represent big savings over purchasing new ones. 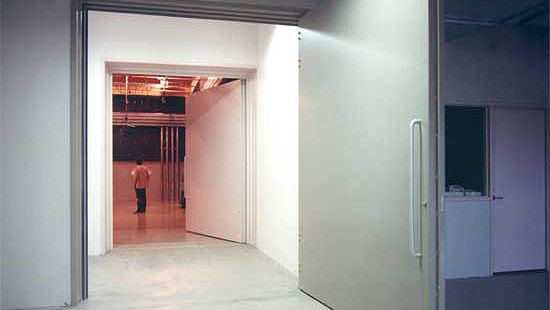 MECART studios are generally eligible for accelerated capital cost allowance because they are considered equipment. 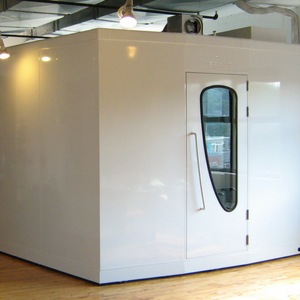 This is not the case for conventional rooms (made of drywall) or any other structures permanently built into the building. 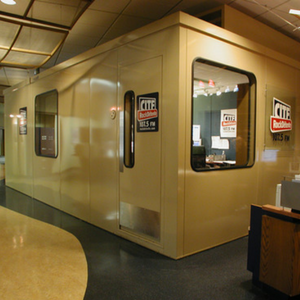 MECART modular studios are more environmentally-friendly than traditional drywall studios. 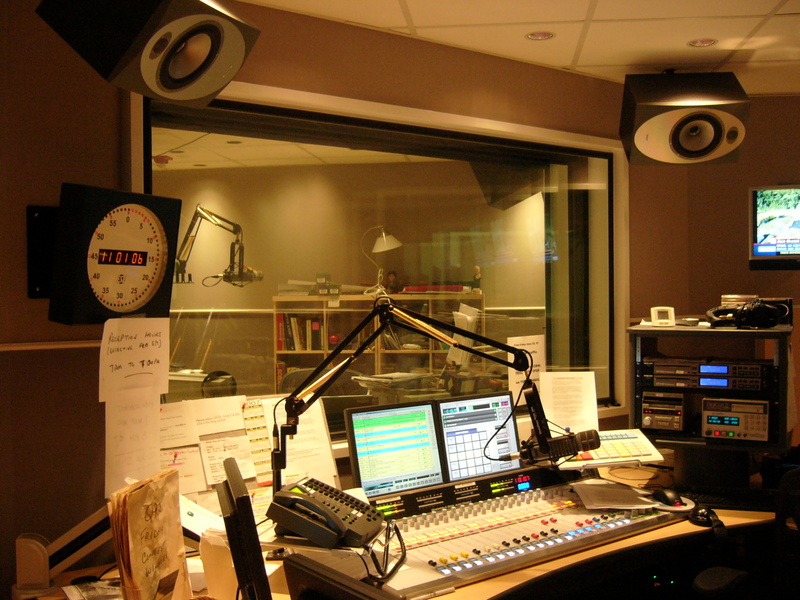 For example, if you are planning to move or no longer want your studio, those built with drywall need to be destroyed and disposed of. 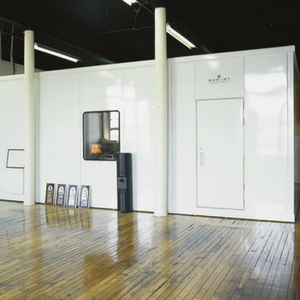 MECART modular studios, on the other hand, can be readily relocated to new facilities or sold to a new owner. 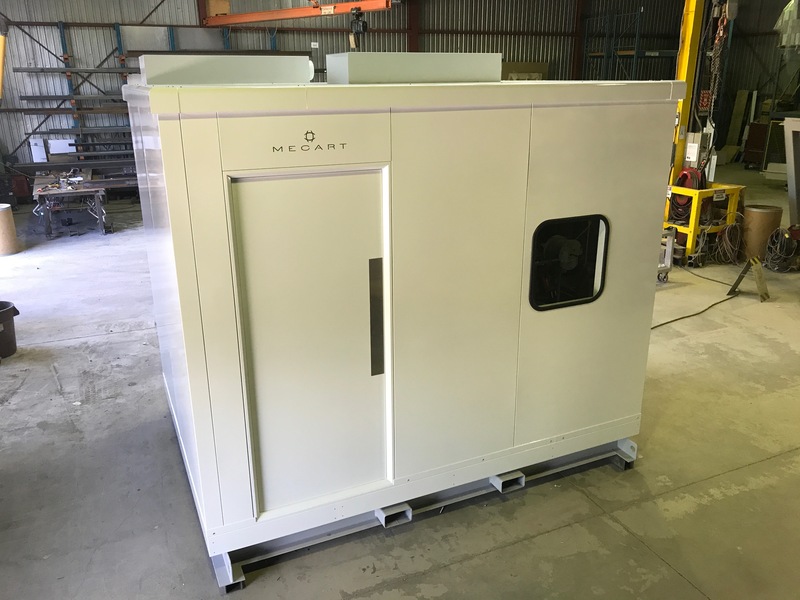 Since they are made of steel, MECART studios are recyclable and can be melted down for their steel content. 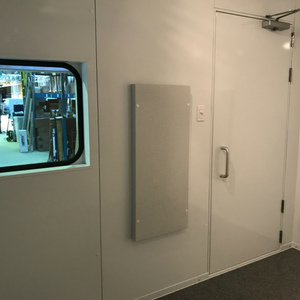 W We needed several soundproof studios for our post-production department. 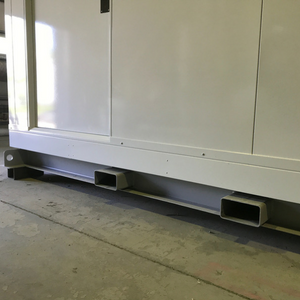 Delivery and installation were incredibly quick. 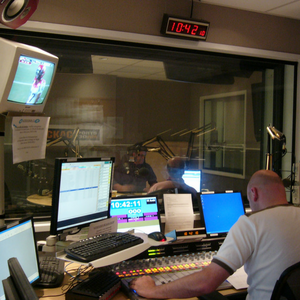 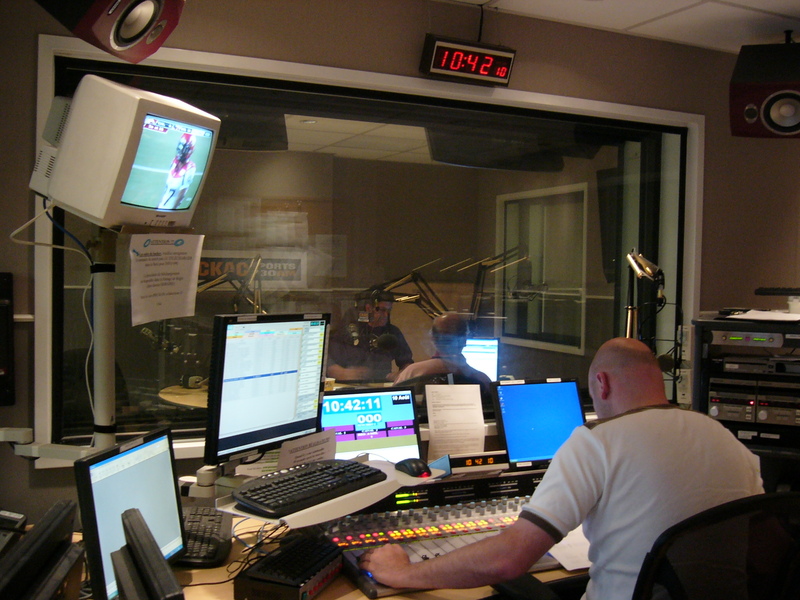 Our teams like to work in the MECART studios, which have a very state-of-the-art look to them. 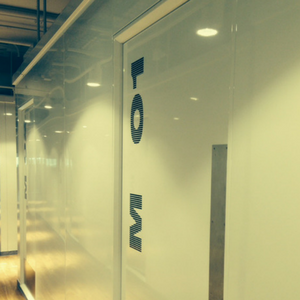 I can’t believe we are moving already. 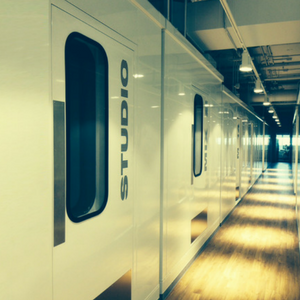 It’s a good thing we can take our studios with us! 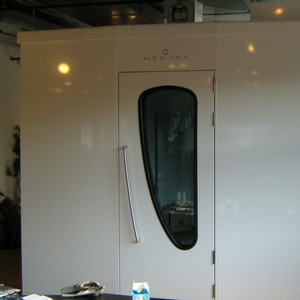 Purchasing MECART studios was one of the smartest things I ever did! 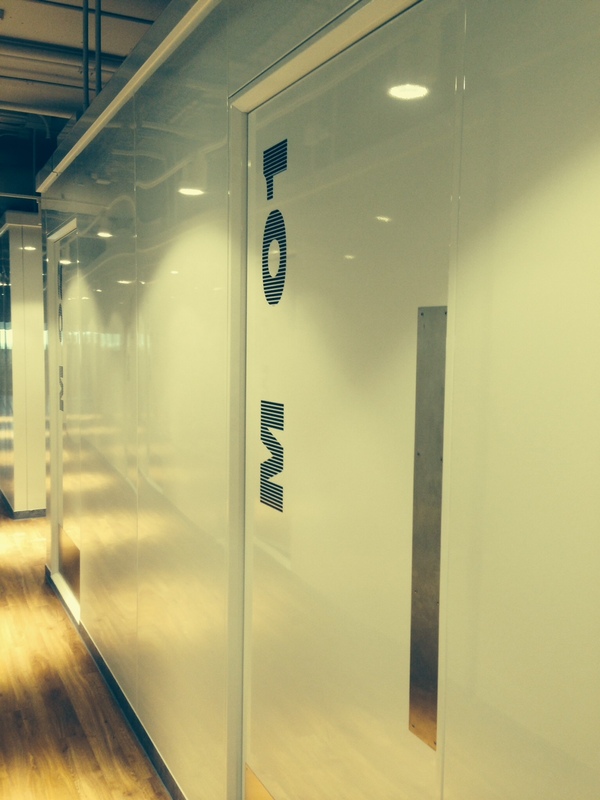 Let’s just say that I’m in management’s good books at the moment.